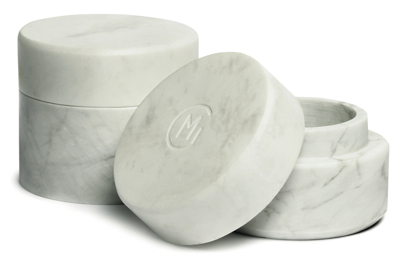 Loewe is known for enduring luxury, blending classic substance with modern aesthetics. 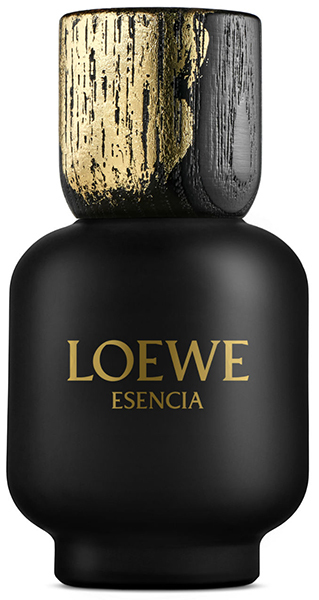 Its Loewe Esencia Eau de Parfum fragrance was launched in 1988, yet is continually refreshed, making it relevant and desirable for today's generation of men. So, too, the latest flanker, which comes in a dramatic black bottle with a stunning wooden cap, created by the master craftsmen at the Quadpack Wood factory in Spain. Founded in 1846, Loewe is a leading name in fashion, fragrance, accessories and leather goods. Accustomed to using natural materials, wood was an almost instinctive choice for its newest variant of Loewe Esencia Eau de Parfum. A partnership with Quadpack resulted in a unique wooden complement, produced and decorated to precise specifications. Coated with a deep black colour, the cap has then been hand-treated with a lustrous brushing in gold leaf – a manual, artisanal process complementing Quadpack Wood's industrialised operation. The grooves in the grain show through the gold for a weathered look that adds depth and dignity. 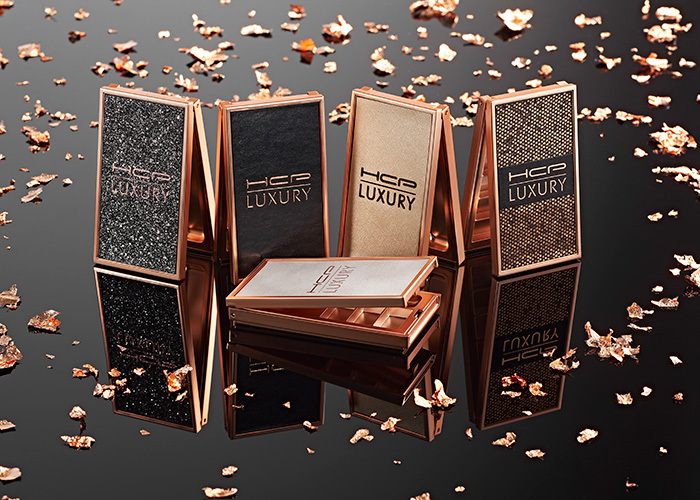 The black-and-gold cap matches the colour scheme on the 100ml bottle, together creating an elegant, irresistible fragrance pack that reflects the luxury standard of the house of Loewe.